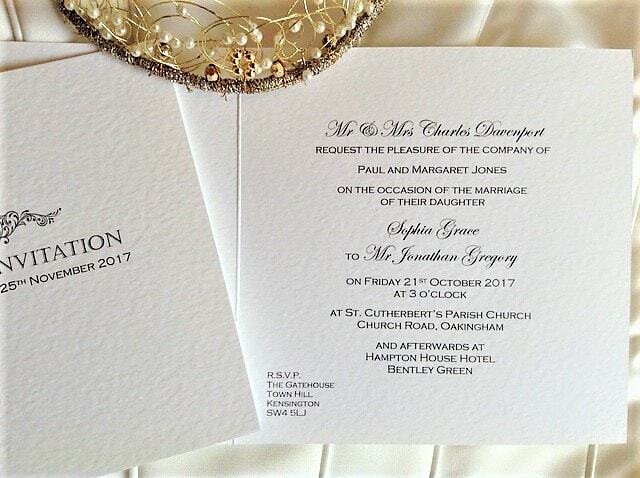 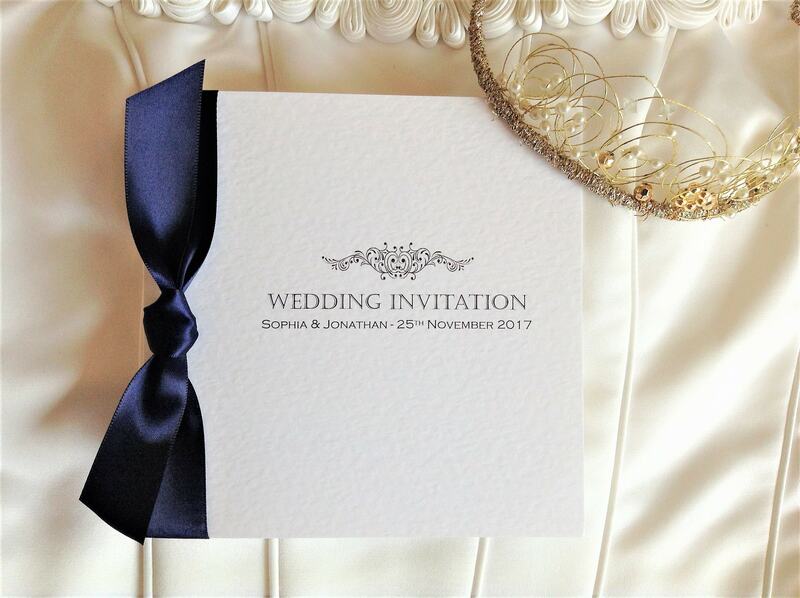 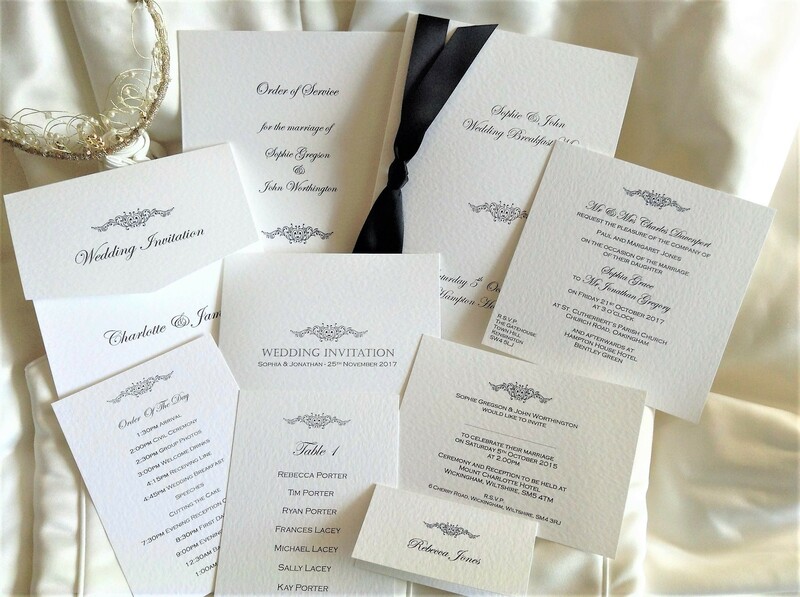 Motif Square Centre Fold Wedding Invitations supplied on a thick heavy weight (270 gsm) hammered card and available in either white or ivory. This wedding invitation design is part of our Motif Wedding Stationery Range. 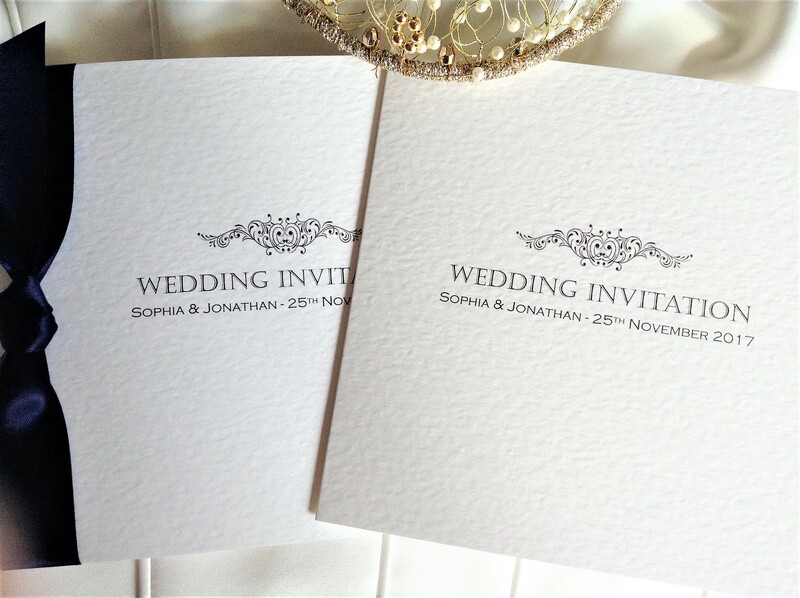 Motif Wedding Invitations and Wedding Stationery, a simple classy design.